K.P. 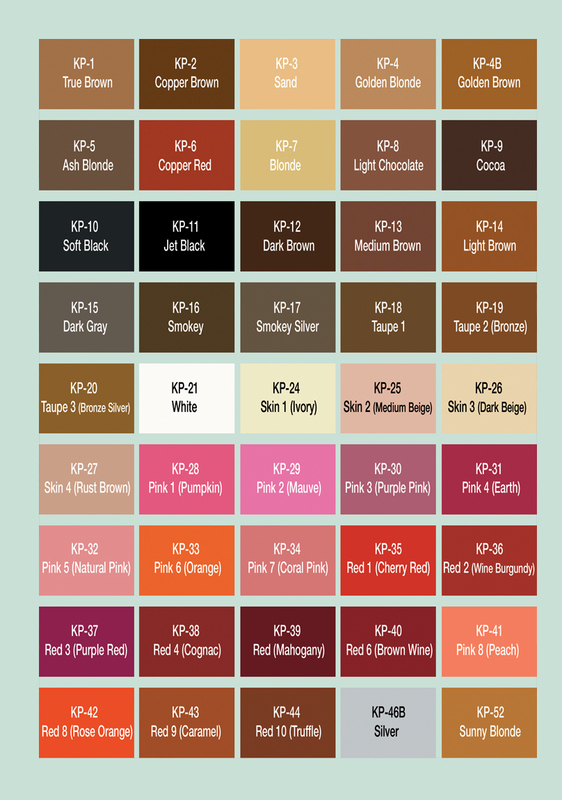 Beauty Products by K.P. 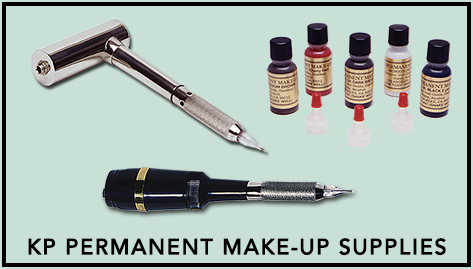 Permanent Make-Up, Inc.
Prices and products are subject to change based on availability and without notice. Online purchase is not available, please call to place an order. Ask sales assistant for specific details about items that you plan to purchase solely based on website/brochure images. © 2009-2015 K.P. 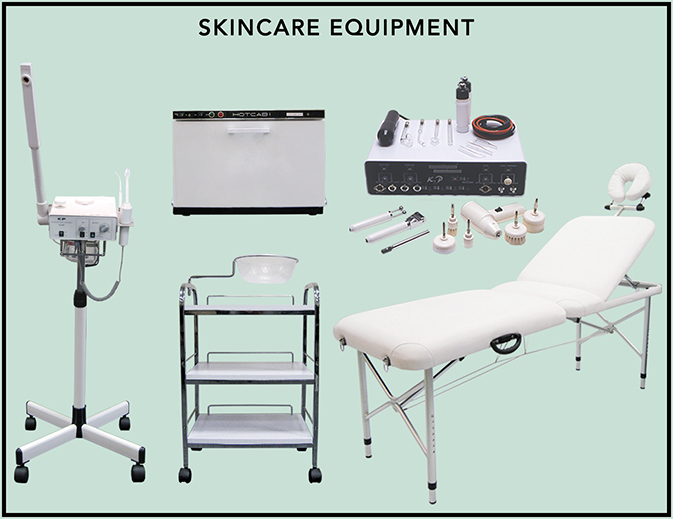 Beauty Products. All rights reserved. Reproduction of this site is forbidden.